For many, Thailand is a dream destination. 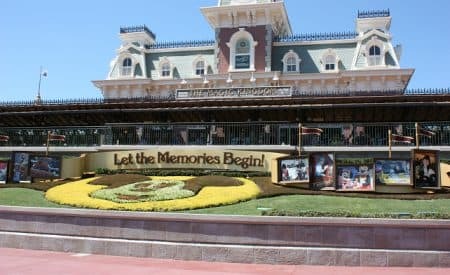 However, as a first-time visitor, it can be hard to know where to begin when the country is brimming with travel possibilities. Today’s article will highlight a few destinations around Thailand that will hopefully give you a taste of it all: the city thrills, jungle adventures, and a bit of beach time. Every trip to Thailand usually starts out in Bangkok. Affectionately nicknamed the Big Mango, the capital is a fun place to get acquainted with Thai culture, get over jet lag, and also do a bit of sightseeing at your own leisure. Bangkok is home to endless sights and attractions and it is impossible to cover all of these over the course of one visit. 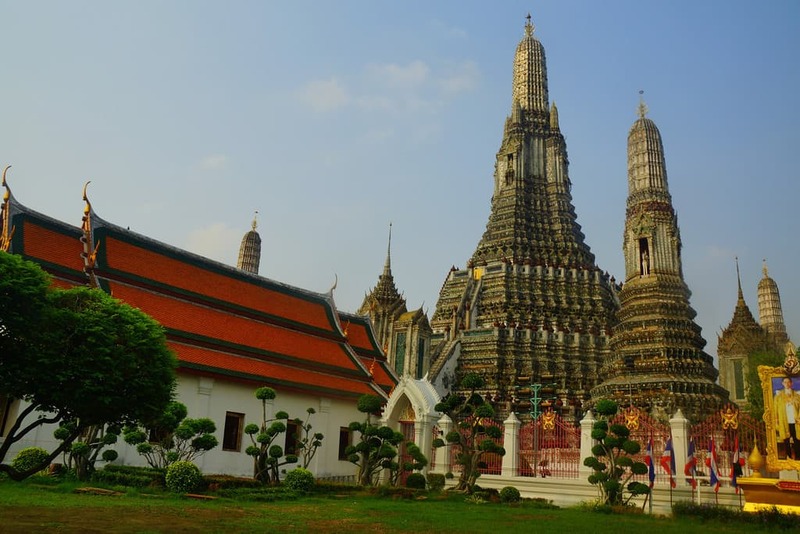 For a taste of what the city has to offer, I would suggest visiting the Grand Palace, Wat Arun (The Temple of Dawn), the floating markets, and the Chatuchak Weekend Market, which has over 8,000 stalls and is one of the biggest in the world. When it comes to accommodations in Bangkok, the most popular areas to stay include: Silom, which is home to many hotels and has connections to two transit systems; Siam, which is ideal for shoppers since it boasts numerous mega-malls; Sukhumvit, which is one of the major arteries in Bangkok; and Khao San Road which caters to backpackers and is notorious for its nightlife. The next stop is Chiang Mai, a city tucked away in the lush jungle of Northern Thailand. 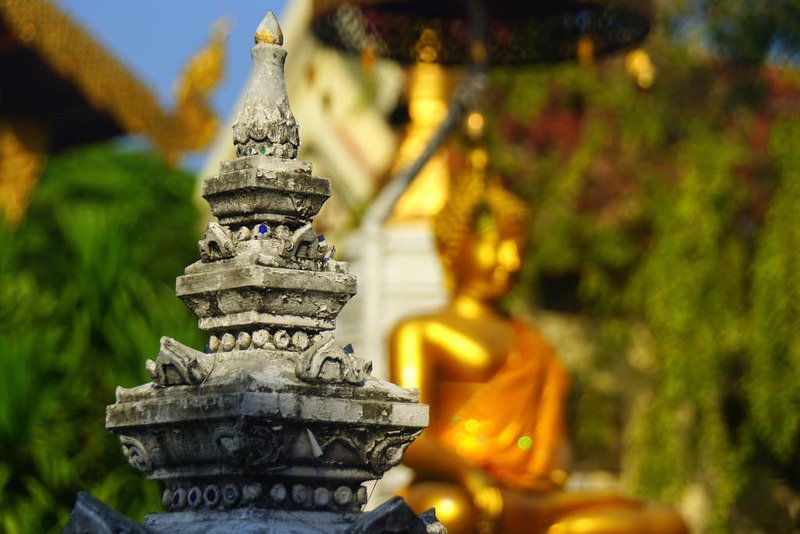 Chiang Mai is very easy going and it’s also quite health conscious; expect to see lots of vegetarian restaurants, smoothie stands, and yoga studios. If you haven’t had your fill of temples in Bangkok, you can explore the many wats scattered in and around the old city. There’s Wat Chedi Luang, which sits in partial ruins; Wat Sri Suphan, which is plated in silver; and Wat Phra That Doi Suthep, which sits atop Doi Suthep mountain and looks down over the city. 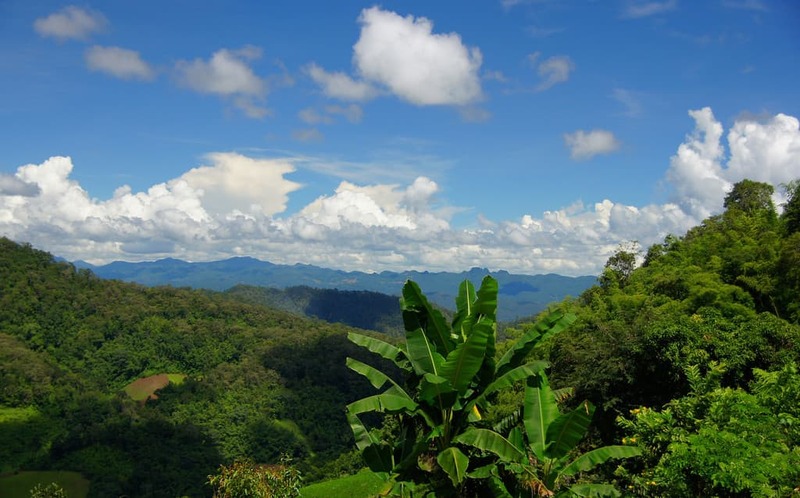 Chiang Mai is also a great place to enjoy the outdoors and experience a bit of adventure. You can go white-water rafting on the Mae Taeng River, zipline through the jungle on the Gibbon’s Zipline Canopy Tour, explore the deep underground of the Furnace Cave on a caving tour, or go on a jungle survival trek. There’s plenty of fun to be had. If you’re craving a more relaxed environment, I suggest making your way over to Pai. This little hillside town has some serious hippie vibes and the days seem to go by slower than elsewhere. If you’re comfortable on a scooter, hire one for a few days and spend your time exploring the hillside. Some points of interest include the Tha Pai Hot Springs, the Pam Bok and Mo Paeng Waterfalls, and Pai Canyon. Located in the Surat Thani Province, Khao Sok National Park is home to the largest virgin forest in all of southern Thailand. 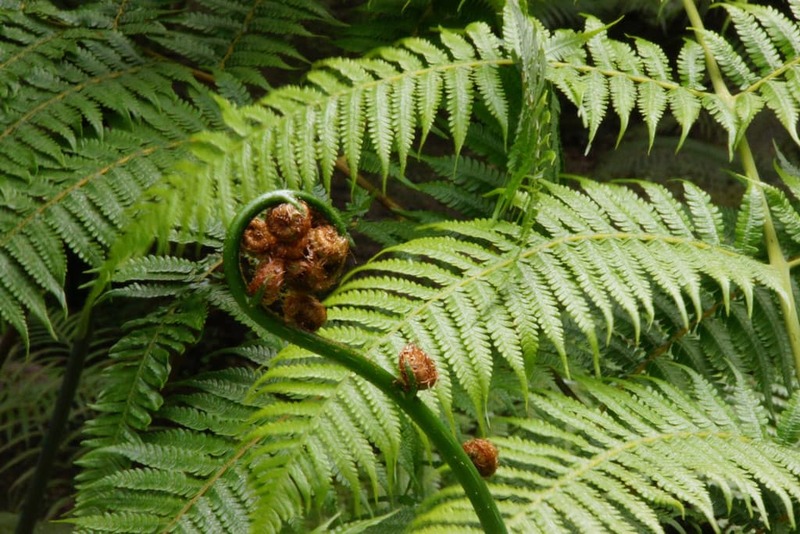 The park encompasses an area of 739 square kilometres, and it’s a place where you can really connect with nature. There are many ways to experience the natural beauty of this park including canoeing, bamboo rafting, and jungle trekking. When it comes to beaches, it’s difficult to narrow it down to just one, however, Krabi offers a nice selection for beach-goers. Krabi has a very scenic coastline made up of limestone karsts, mangroves and hidden coves; this combined with its powdery beaches that look out over the Andaman Sea make it an idyllic destination. 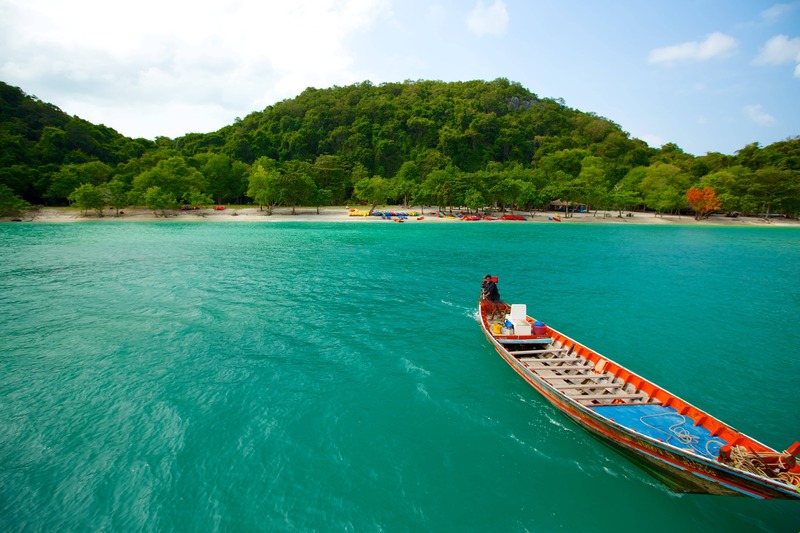 What destination in Thailand would you most like to visit? I’m off to Thailand later on this year as a part of my RTW trip and I have spent ages trying to figure out what to do and see as it seems like there is SO much. Thanks Zascha! How exciting that you’ll be heading to Thailand soon. There really is a neverending amount of activities and places to visit in Thailand. You can focus on a region or try to do it all! Really useful guide. We are visiting in the summer for the first time. 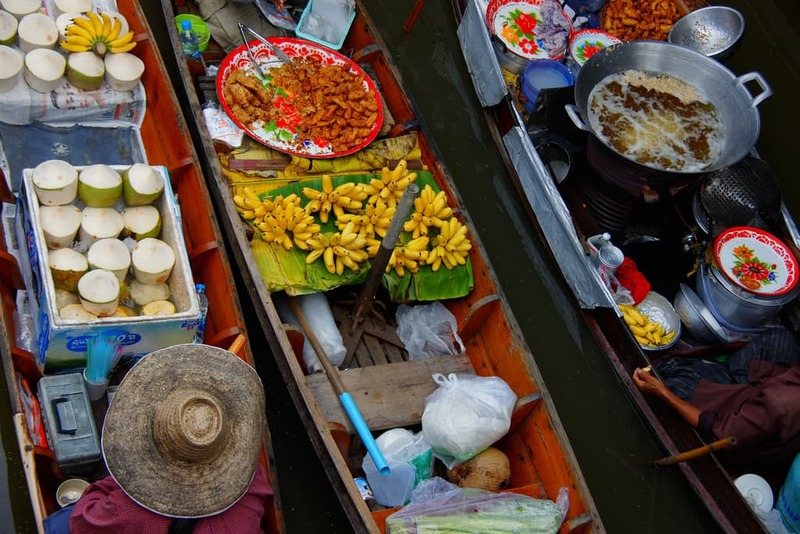 Which floating market do you recommend going to in Bangkok? Thanks Becky! Although it is touristy I’d still recommend Damnoen Saduak. Pai looks absolutely beautiful. It looks as if it is untouched by the industrial nature of humans. Thanks Brandon! 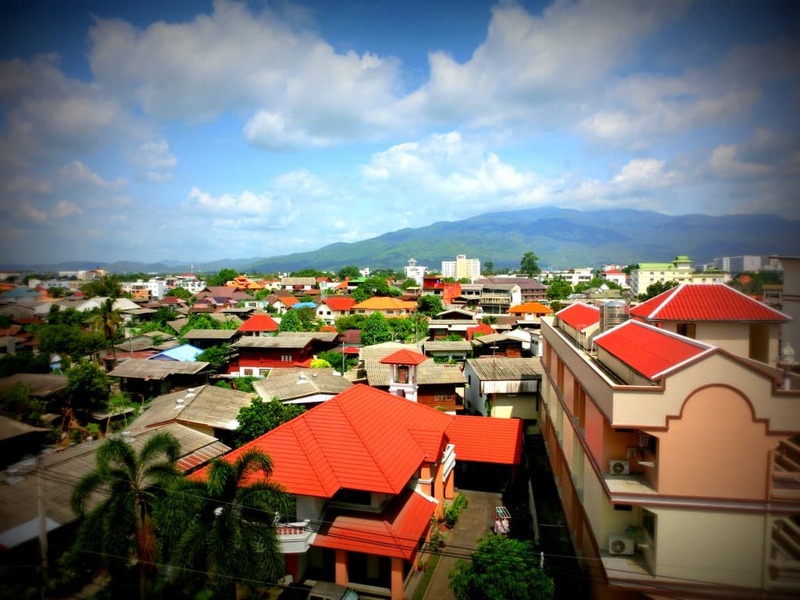 Indeed, it is a nice escape from Chiang Mai and many people linger – some for years! Cool highlights! Thailand is a great destination and very popular, too. Thus, it can be a bit overwhelming for a first-time visitor. I think these tips should help a great deal. Thanks so much for sharing! Thanks Renuka! I certainly agree with you that it can be overwhelming in the sense that there is just so much to see and do. My suggestion is to take is to visit with the mindset that you will return again someday. 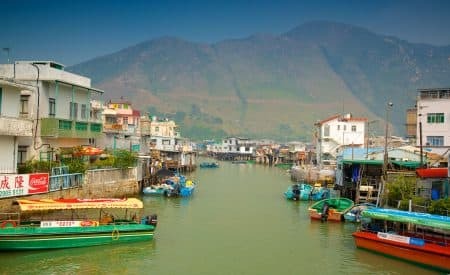 Thus, whatever you don’t visit on the 1st trip can be added to the next itinerary. That’s fantastic Ian! One could easily make a tour around Thailand exclusively just island hopping.